A cupcake shop offering special orders for events and weddings, as well as on-the-go cupcakes to sit and snack on. Sweet City Cupcakes is a shop on West King Street specializing in cupcakes for weddings, events, or a snack on the go. 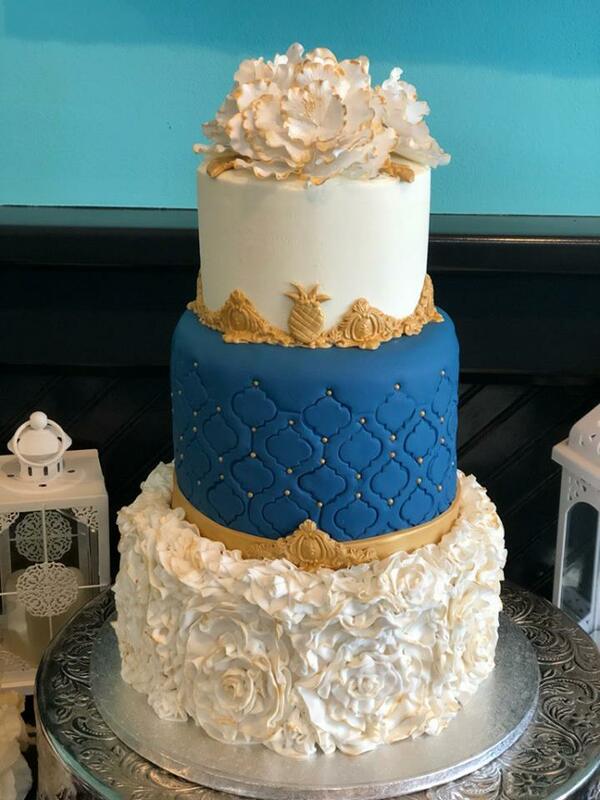 Their creations feature different unique flavors including Coconut Cream Pie, The Elvis (peanut butter and banana), Lemon Cello, Carrotcake, Peanut Butter Cup, and more. They shop also has wifi so if you're looking for a place to sit and work or meet up with a friend, you can grab a coffee, a cupcake, and relax. Gluten-free and vegan options are also available. Their most popular cupcake is the Chocolate Salted Caramel. Ask them about special cupcake deliveries. 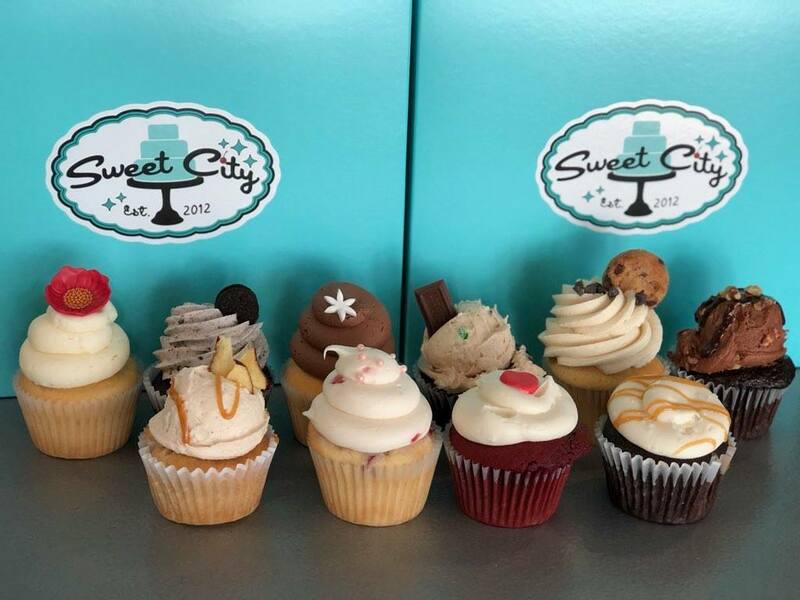 Be the first to Review Sweet City Cupcakes!